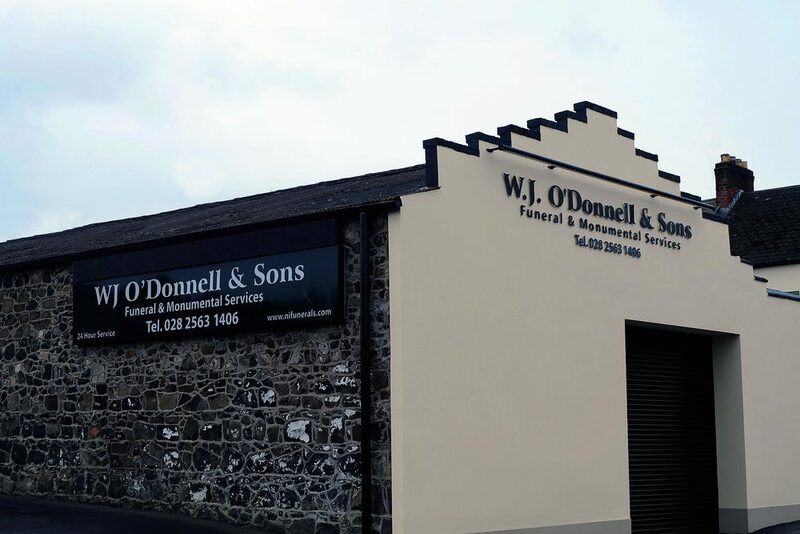 WJ O'Donnell & Sons is a family-run, independent, funeral and monumental service, established in 1987 and offering guidance, dignity and respect in your time of need. 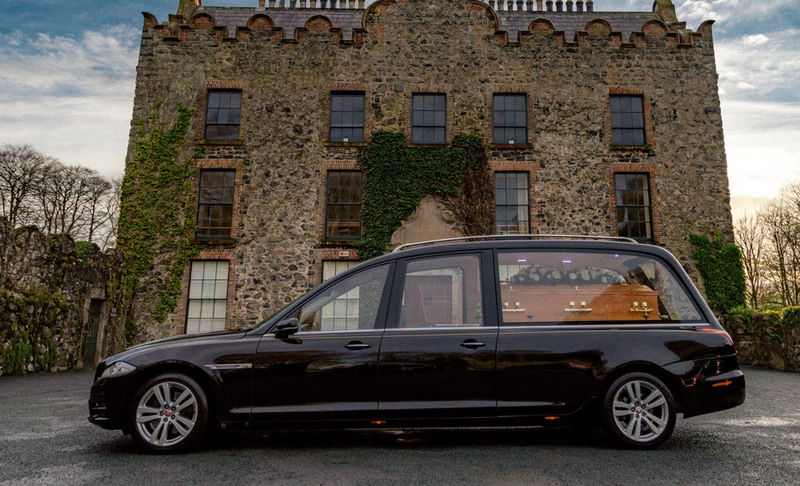 We are based in Ballymena, Portglenone and Toome and are regarded as one of Co. Antrim & South Derry’s most respected Funeral Directors. We're available 24 hours a day, 365 days a year, and we cover all areas. A funeral is more than just the service; we help with burial grounds, cremations, death certificates and more. We can look after all the arrangements for you. Bereavement is one of the most difficult times and is unique to everyone. We've put together some information to help make sense of things as well as useful contacts. We can hold funerals in our chapels of rest. 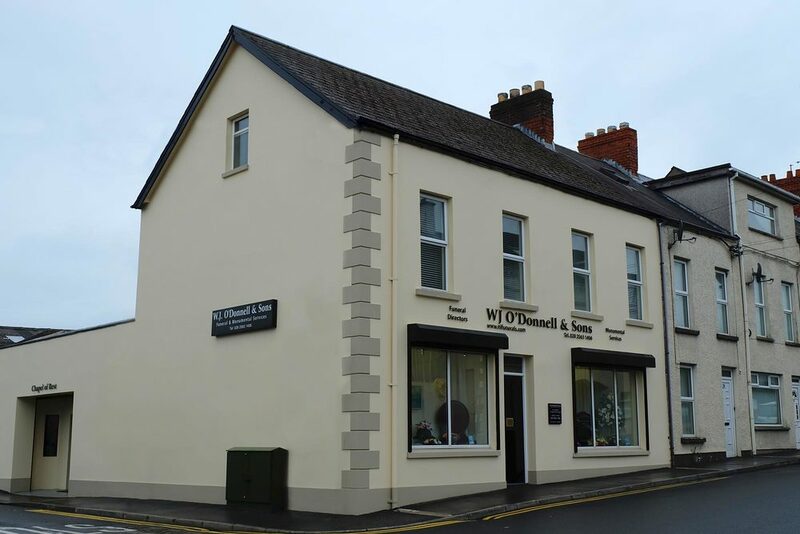 Our Ballymena chapel of rest can hold approximately 100 guests. We have two chapels of rest; in Ballymena and Portglenone. 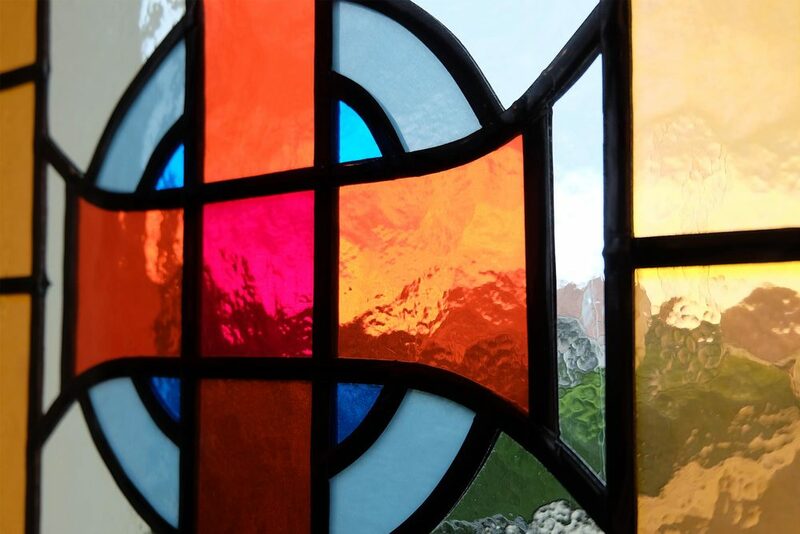 Our chapels of rest are welcome to all faiths. Our fleet of vehicles to carry your loved ones with dignity. We prepare new monuments, headstones and memorials or can renovate existing ones. We have a wide selection of ceramic and metallic urns as well as accompanying floral arrangements. We provide a selection of fresh and silk flower arrangements and wreaths for services and gravesides. 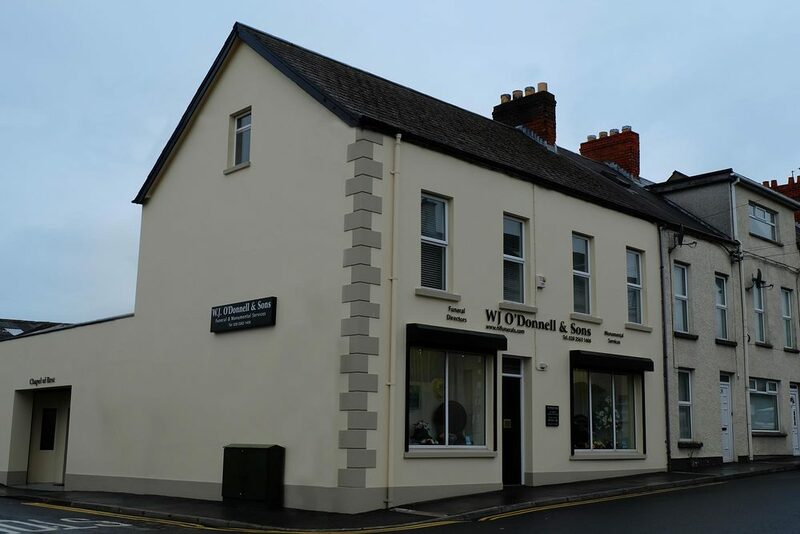 You can find our Ballymena funeral home at 41-43 Mount Street. 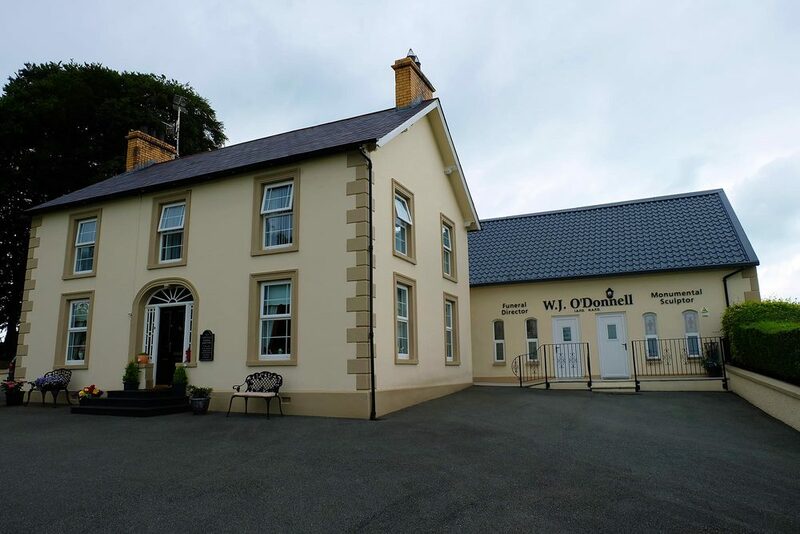 Our Portglenone funeral home is at 85 Innishrush Road. We've been serving local communities and families across Northern Ireland since 1987 and in that time we've been there to help and guide. We're proud of our long-standing care and independant business. We're available on call 24 hours a day, 365 days a year, and we cover all areas.